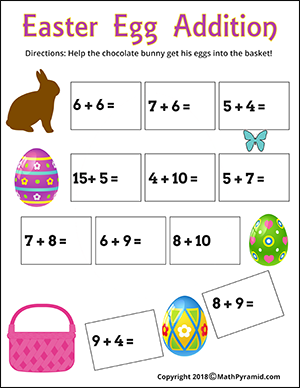 At MathPyramid you will find free online math games for kids, including basic math facts games, and special sections that include subtraction, addition, division, and multiplication practice. 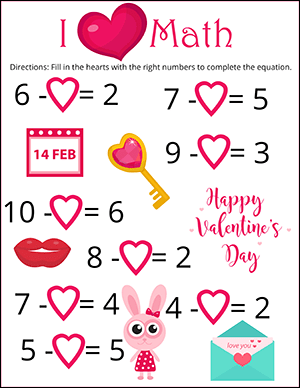 Math practice has never been easier because your kids will be able to improve math skills easily by playing math games, which is a lot more fun than simply memorizing information! 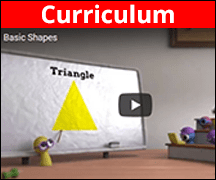 There are lessons available in each grade with videos, math worksheets and games that are designed to practice one particular math concept. These are perfect for homeschools or for those who want to augment their current math curriculum. Teachers love MathPyramid for center time or as a way to provide additional practice. 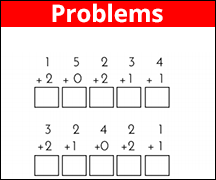 Most of our games and tests are dynamic and change every time, so it’s not the same old content, but fresh new math problems each time you visit the page allowing students multiple chances to learn the material. Whether you are focusing on the basics like addition or subtraction or more complex topics, we make math fun. Teachers can benefit from using our basic math facts site too! This is the perfect math website for center time or when students have a break between subjects and you want them to be productive. Do you have a few students who need extra practice? 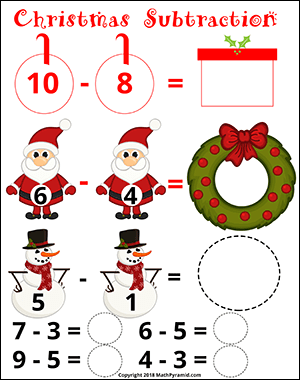 Encourage them to login from home or the public library and practice multiplication, division, addition or subtraction, as well as play math games that are relevant to what they are learning. We are excited to announce that we will be adding new grade curriculum and math games every month. 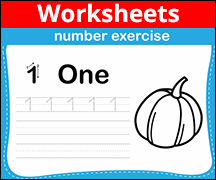 Students can practice addition easily by using our Addition Randomizer. Just select the largest number that you want to use for practice then how many questions you want and click start. The game will show you addition questions and grade them as you answer. When you are done, you will receive your final score. Play as many times as you like to improve your memory and speed. 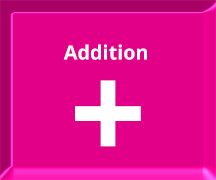 Students can practice subtraction easily by using our Subtraction Randomizer. Just select the largest number that you want to use for practice then how many questions you want and click start. 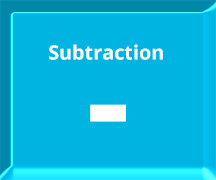 The game will show you subtraction questions and grade them as you answer. When you are done, you will receive your final score. Play as many times as you like to improve your memory and speed. Students can have fun with math and practice multiplication by using our Multiplication Randomizer. Just select the largest number that you want to use for practice then how many questions you want and click start. 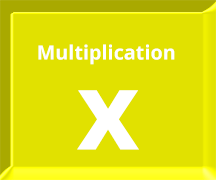 The game will show you multiplication questions and grade them as you answer. When you are done, you will receive your final score. Play as many times as you like to improve your memory and speed. This is a great way to practice memorizing the times table. 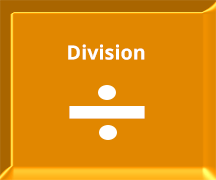 Students can practice division easily by using our Division Randomizer. Just select the largest number that you want to use for practice then how many questions you want and click start. The game will show you division questions and grade them as you answer. When you are done, you will receive your final score. Play as many times as you like to improve your memory, speed and accuracy. 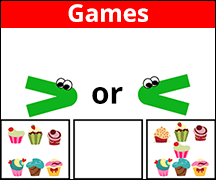 Play our free online math games to improve your math skills while having fun. The Tower Game gives you questions and if you answer right, you get a block for your tower. Be careful...if you get it wrong, you will lose a brick! Keep playing until 10 blocks to win! © 2006 - 4/26/2019 9:47:53 AM - Math Pyramid. All rights Reserved.